As the VPN network infrastructure is organized into a high-performance cluster, the user automatically connects to the best available server in the selected country. This provides high throughput even under loads. Seed4.Me VPN and Proxy does not set limits on the amount of data transferred. In this case, all connections are encrypted. 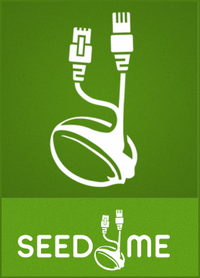 Thanks to the innovative approach and cloud network structure, Seed4.Me club members get secure access to any locations using one account.